I share a closeness with my day’s youngest brother my Uncle Gunnard. He has overcome much as we all have in this journey we call life. He encouraged me 2 years ago to find out who “Micki” is because I have lived in the shadows of Alex’s illness and lived vicariously through her. I love my Uncle for many reasons but his kind and gentle spirit move me always to love me more! 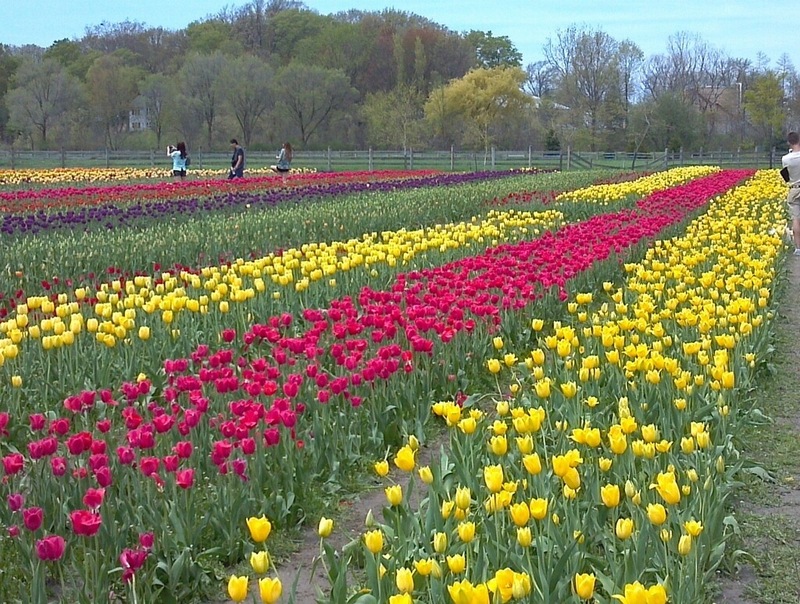 He sent me this photo from the tulip festival in Wisconsin. So lovely!